West Michigan Lakeshore employers experienced significant growth in 2018. Lakeshore Advantage, the local non-profit economic development organization that assists primary employers with growth opportunities and in overcoming obstacles to growth, supported 27 business expansion projects in Allegan and Ottawa counties last year. These 27 projects represent $235 million in private investment and the creation of over 750 jobs. In 2017, Lakeshore Advantage assisted with 18 expansion projects, resulting in over $90 million in private investment and 650 new jobs. Primary employer private investment has more than doubled from last year to this year. 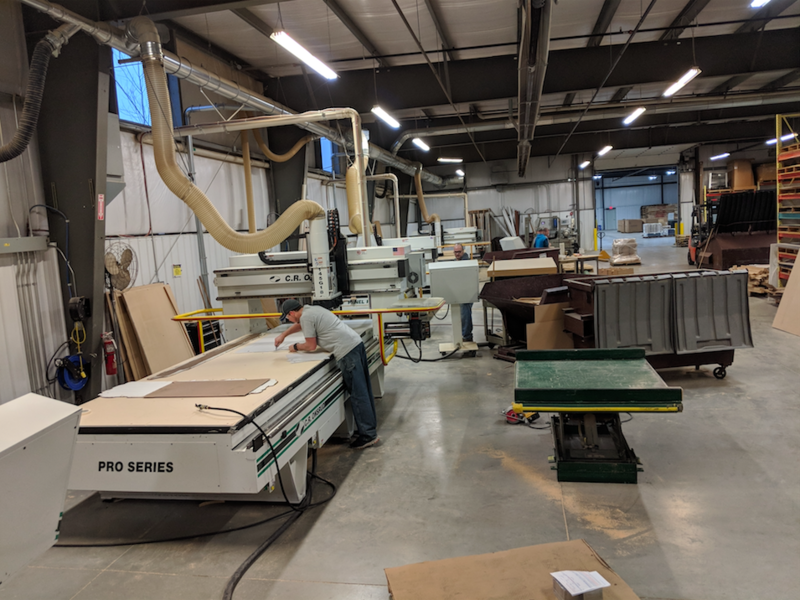 One growing employer supported last year by Lakeshore Advantage is Zeeland Township- based AllRout Inc., a company that specializes in routing projects for automotive packaging, furniture components and more. Their $511,801 expansion investment includes a 10,000 square foot addition to their existing facility and created six new jobs. Dutch Treat Foods, a Zeeland Township-based company that supplies handcrafted, fresh food products, is another employer that expanded in 2018. 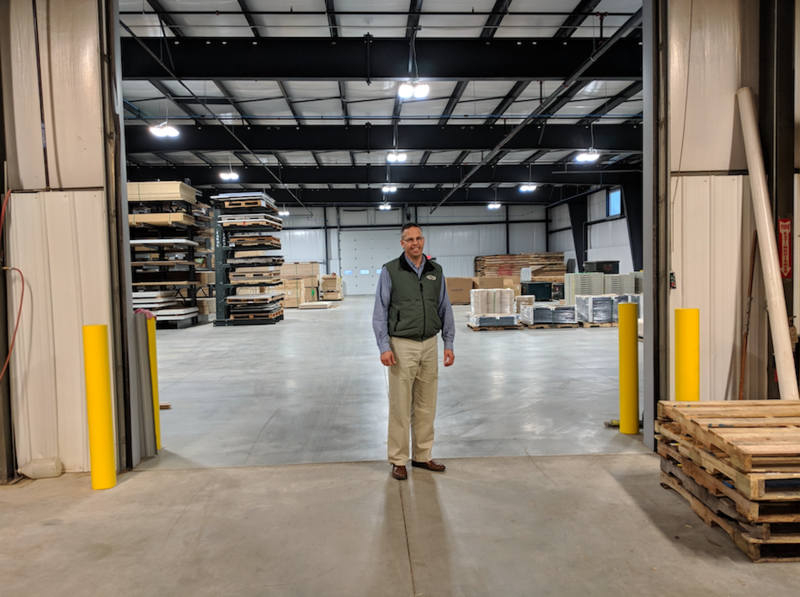 Their $579,222 investment includes a build-out of 12,000 square feet of manufacturing and warehousing space into an existing facility, and created six jobs. 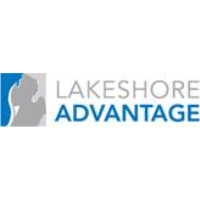 Lakeshore Advantage connected the growing company to Michigan Department of Agriculture & Rural Development (MDARD). The company was able to secure an additional $60,000 performance-based grant through MDARD, to be used for automated packaging equipment.